South Indian cinema was celebrated in a big way last night, with the top talent in the industry making their way to the prestigious red carpet. 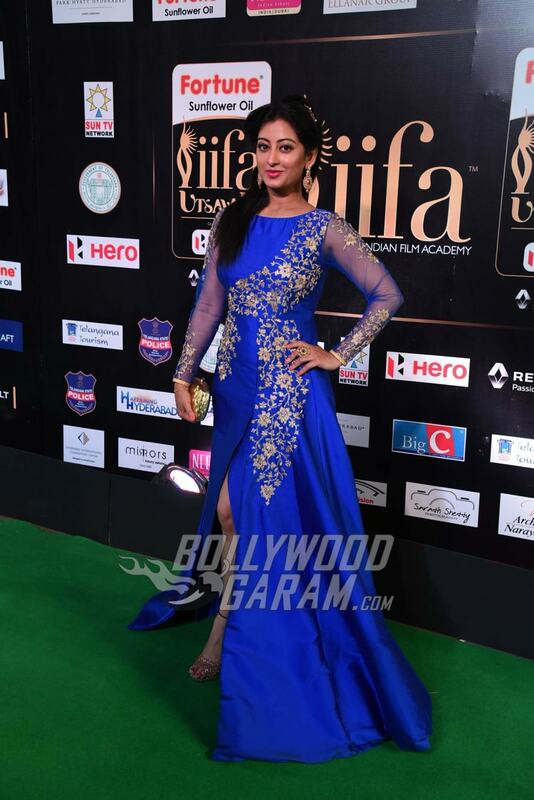 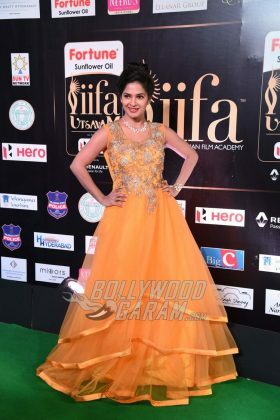 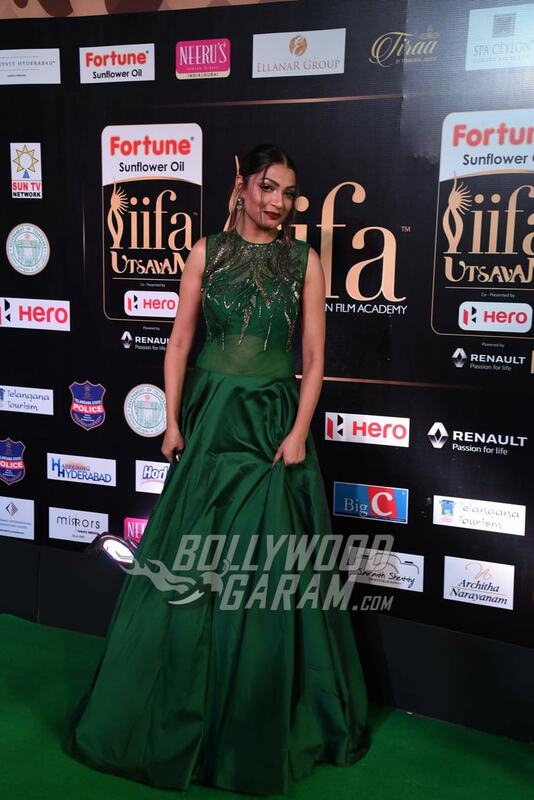 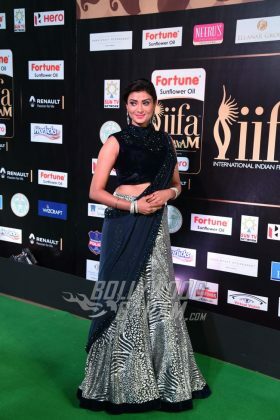 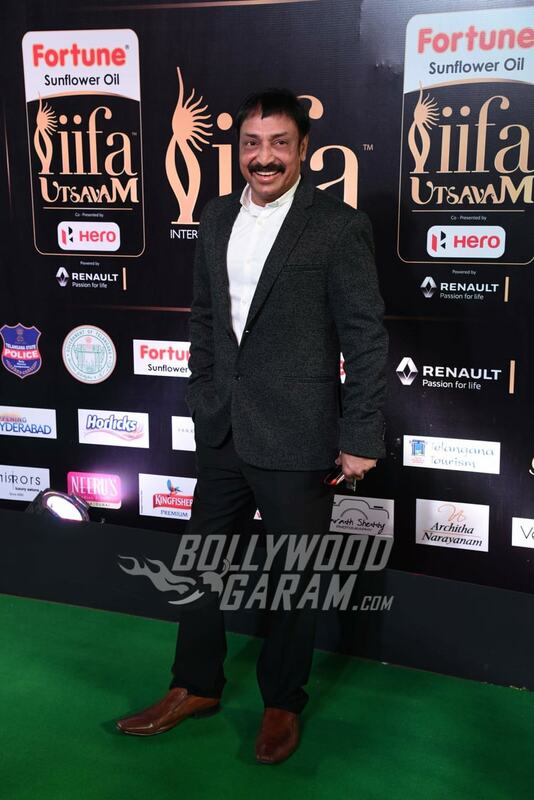 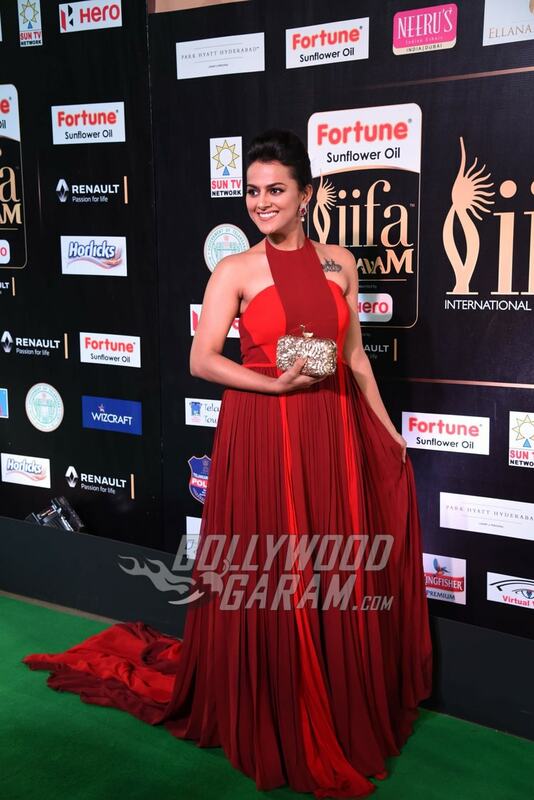 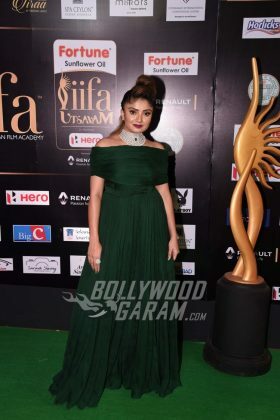 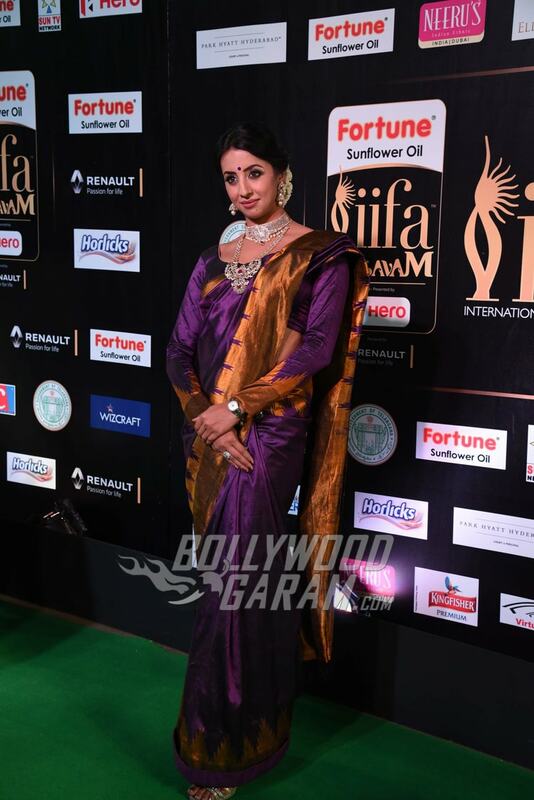 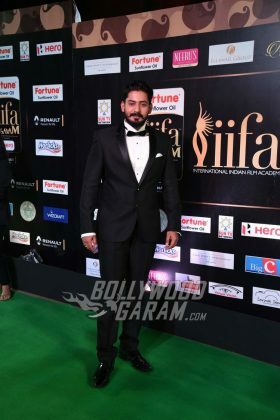 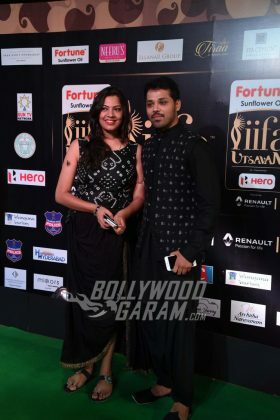 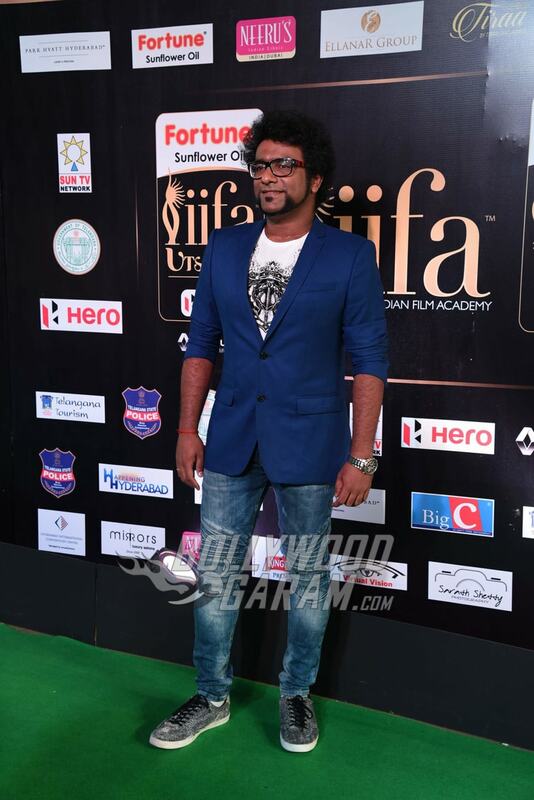 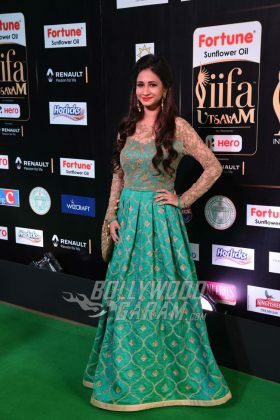 IIFA Utsavam is the South Indian edition of the famous IIFA Awards that take place annually in Bollywood. 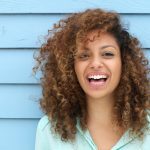 It is now in its second edition, with the premiere taking place last year, in 2016. 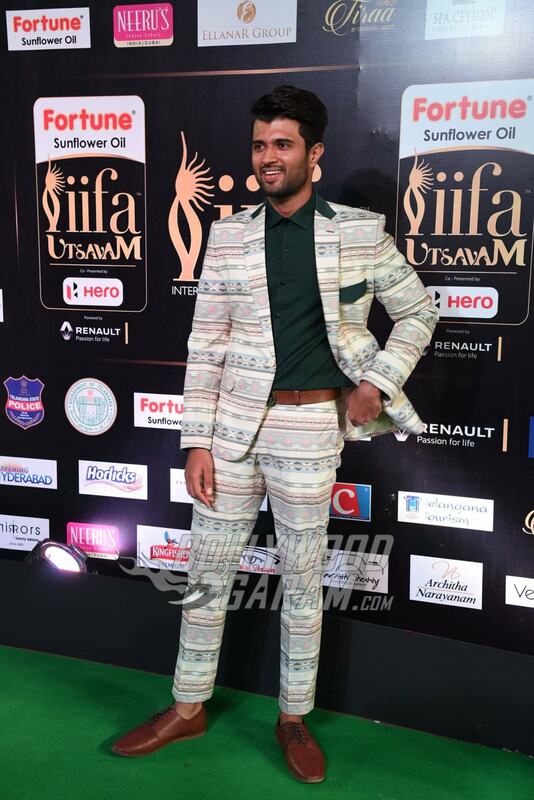 The evening was hosted by none other than hunk Rana Duggubati. 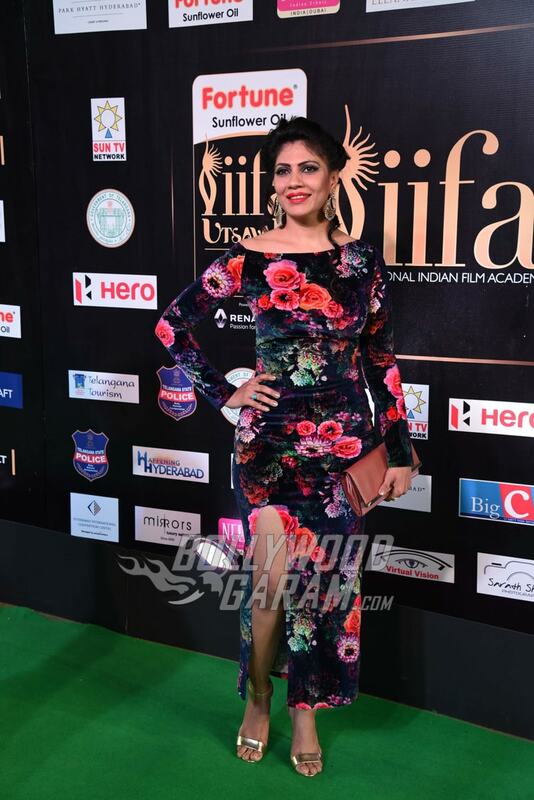 Celebs walked the red carpet in designer labels and posed exquisitely for the cameras. 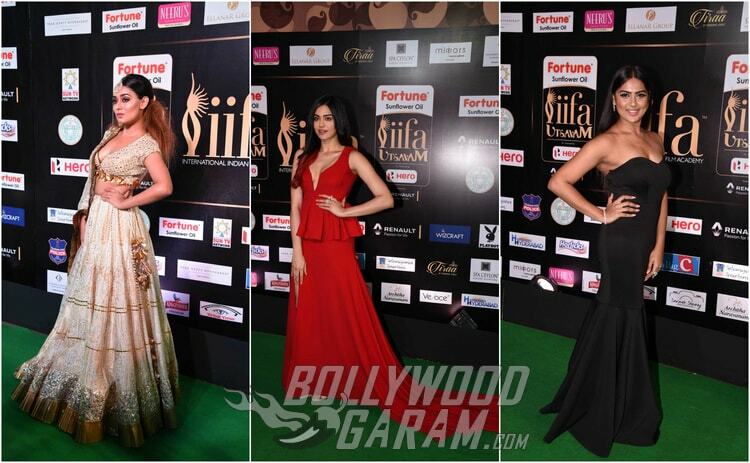 A number of crossover stars, including Adah Sharma and Neetu Chandra were also spotted at at the event.